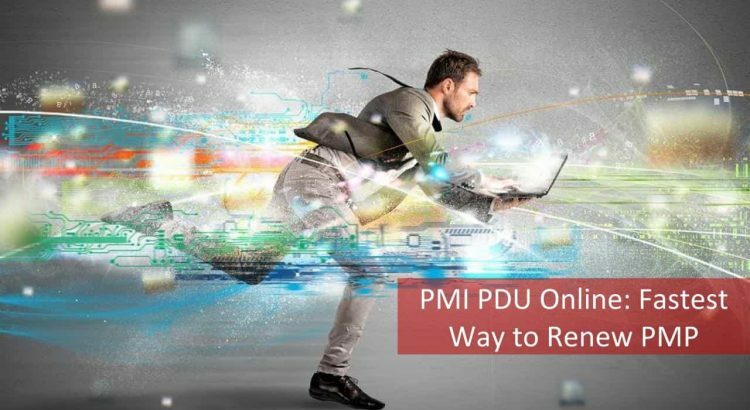 2019 PMI PDU Online: 100% Online & The Fastest Way to Renew PMP! 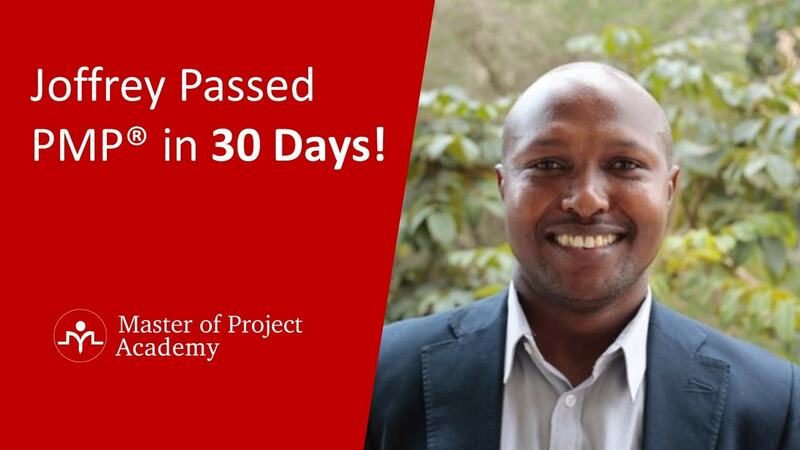 Happy to have become a PMP, a Project Management Professional? You bet! Why not? Agreed, but, did you realize that you need to think of PMP renewal? Are your employees looking for to renew their PMP credentials? Do you know PMI PDU online is a great option for this renewal, among corporate training programs? Do you know you have the PMI PDU online opportunity for the renewal? What is the way for earning PMI PDU online? You can find out about the PMI PDU online in this post and how to get the PDUs or the Professional Development Units. Are you wondering why you are being asked this question of ‘what after certification’? I agree you are basking in the glory of certification and reaping the benefits of the newly earned credential. You definitely deserve all that and more. While the certifications from the Project Management Institute are not so easy to get, they also ensure that you keep it up by keeping in touch with the profession. Hence, you need to keep upgrading your skills using the PMI PDU online while they can also be done in other ways. We will examine why PMI PDU online is a great way to earn your PMP PDUs, thereby facilitating the renewal of your credential. How to earn PMI PDU online? Before we get into the process of earning PMI PDU online, let us understand what is needed for renewal. PMP is the flagship certification from PMI and I am sure if you are reading this and already have a project manager certification, you can recall in a graphic way how tough it was. Therefore, don’t you think you can work a wee bit more to keep it current? How many PDUs needed for PMP renewal? As a PMP credential holder, if you want to remain a PMP in good standing, what should you do? How many PMI PDU online do you need? After you are a PMP, within 3 years, you need to report 60 PDUs to renew your certification. What are these PDUs and how to get them? 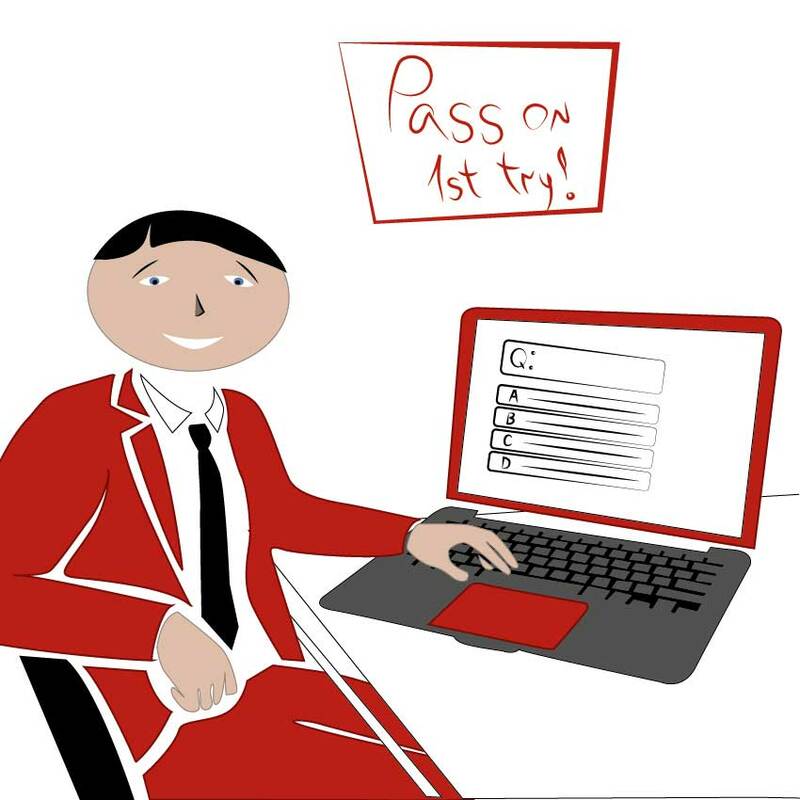 Do you need to attend a classroom session again? Does it have to be on PMBOK pdf? 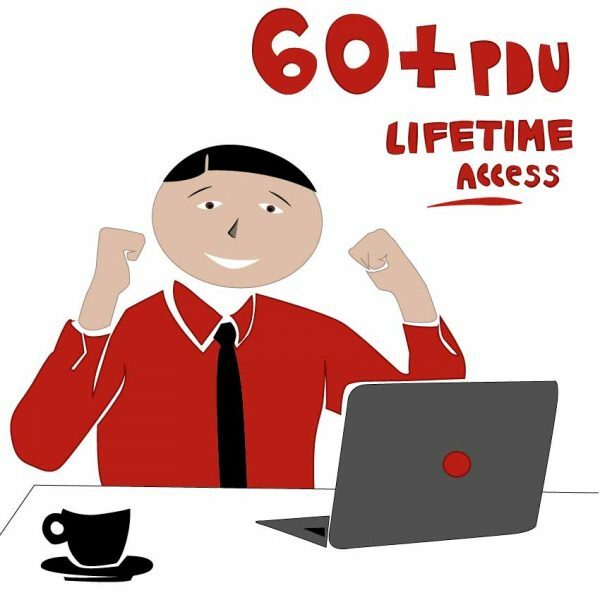 What kind of sessions will help you earn these PDUs? If you became a PMP on 3 November 2014, then you need to earn 60 PDUs by 2 November 2017 following the Continuing Certification Requirements -CCR guidelines prescribed by PMI. Can I get these PDUs for any activity? What counts and what does not? What comes under Education? How many can I claim under this category? Do I necessarily need to report under both education and Giving Back? When you say education- you can report any of the learning activities you have taken up to enhance your skill and knowledge as per the talent triangle defined by PMI. You can report a minimum of 35 PMI PDU online or classroom under this category. PMI has been conducting research on what skills are needed by the industry for a Certified Project Manager. The result says that it is not enough if you have only the technical skills of managing projects if you are in for a long haul. You need to add leadership skills and an understanding of the business-oriented skills and strategic management. 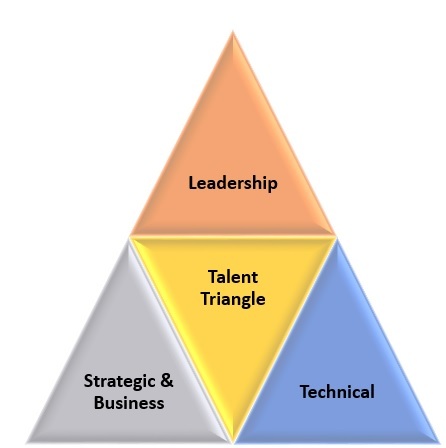 How do I know what courses align with each of these 3 components of the talent triangle? Here are a few examples to guide you to report your PMP PDUs so that you can maintain your PMP Certification. Now that you know what aspects get covered under each of the talent triangle areas, prepare to report the PMI PDU online. As the name suggests, are you contributing to the project management profession in some way? Do you share your knowledge, skills in project management with others and work on such activities which add to the project management profession? Then, you can claim PDUs in this category. You now have an insight into the total PDUs and the categories under which you can report and how much. Great! But do you know where to get these PDUs? Why PMI PDU online is a better way of earning your PDUs? This is what we will explore in this part of the article. One of the effective ways to learn is through a training or attending a course. What activities are taken under the training or course? What are the possibilities to earn PDUs in an easy and effective way? With the explosion of technology, there are many boons and also a few banes. While the advancement in technology has made our lives a lot more comfortable, we also find time is a commodity that is premium. More so for project managers who are juggling the project priorities with their personal priorities. This is where the online or digital media becomes a boon to you. What are the plus points for PMI PDU online? 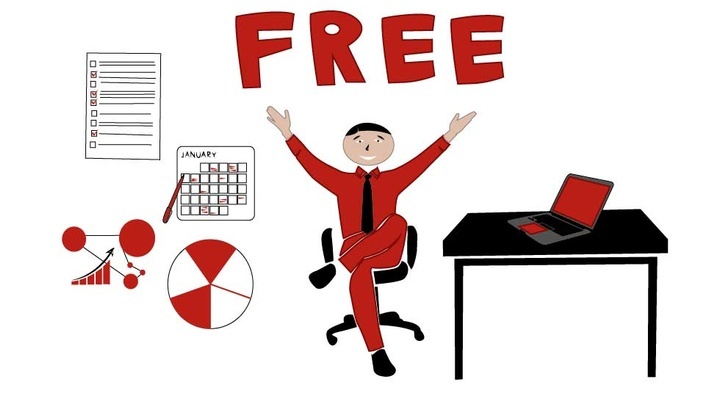 Anywhere: What if you have subscribed to a classroom training and you have to travel or you need to attend a project priority? You may lose both the session and money that you already paid. Cost effective: Many PMI PDU online courses are much more cost-effective compared to the classroom sessions. Therefore, you save money and also time since you don’t need to travel to the class. Is that not a great relief avoiding travel hassles and traffic jams that you cannot avoid other days anyway. Easy: When you sign up for the PMI PDU online, you get immediate access to all their PDU bundle. After this, it is left to you which course to attend and when and where. Normally, good training providers who are seasoned and experienced offer round the clock support. Therefore, whichever time zone you are in, you can have your queries answered quickly. Support is also provided in the CCR requirements claim and how to do it so that your hard earned PMP credential stays with you. Variety of options: You can upgrade your knowledge by learning tools related to project management such as Microsoft Project which would also meet your PMI PDU online requirement. Moreover, you can also learn about the agile methodology since most industries are moving towards agile project management. If you are not aware, PMI has added the agile flavor to the Project Management Body of Knowledge- PMBOK in the 6th Hence, it is a good option to learn about the agile framework. 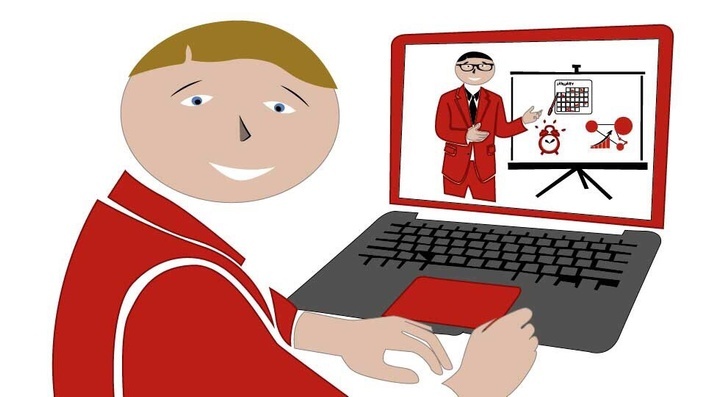 It can also be the PMI ACP online training. 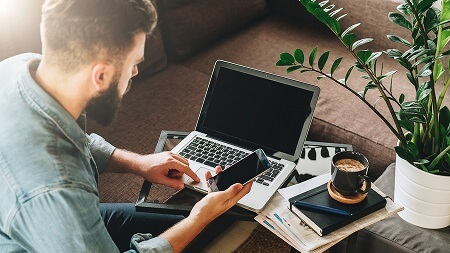 You may have the question: why should I pay for these PMI PDU online courses when there are so many free webinars available? Good question! As a PMP certified project manager if you do not apply the triple constraints to your projects, what is the purpose? Project management is a way of life once you get hooked to it. Therefore, let us analyze. Another difficulty would be with respect to the different time zone in which these are held. It may be at an unearthly time for you! Is it worth losing your sleep over this? On top of this, you also need to check the requirements specified in the talent triangle and the maximum PMI PDU online specified under each category. How much can you keep tracking in addition to the already tight schedule you have? The date and time of the webinar may not coincide with your availability, therefore not a viable option. Highlighted only a few of the disadvantages of the above. Also, think of all the effort you put into getting your PMP certification. Should you let it slip by for want of spending a few dollars and sign up for PMI PDU online training bundle? Therefore, choose a training provider who understands your requirements and has a tailored PMI PDU online package that will help you sail through fulfilling the CCR requirements of PMI. What other options do to you have? Organization Meetings: If you are attending a network or professional meeting where there is also a session related to the talent triangle component, you can use that for CCR requirement. Typically, you get 1-2 PDU for these events. If you have attended a keynote session in one of the PMI conferences or seminars, that can also be counted for your PDU requirement in addition to the educational sessions. Reading: This is a great way to update your knowledge and PMI allows this with, again, a certain restriction on the number of PDUs as discussed earlier. Therefore, go ahead and pick up a book or read a digital version on any of the project management topics aligned to the talent triangle. Informal Learning: It is not necessary that PDUs have to be earned only by attending formal sessions. If you are having an interactive session sharing knowledge with mentors, experts, you could report those PDUs in addition to the PMI PDU online option. Now, let us explore the options in Giving Back Category. 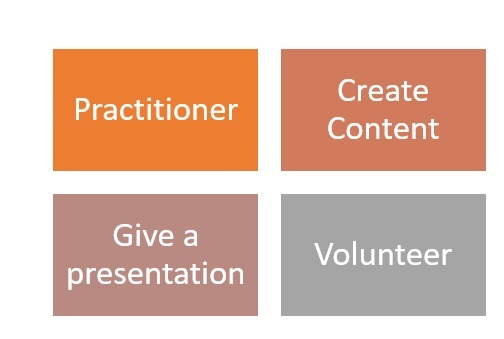 Create Content: You can use your expertise to create a presentation on project management. It is not restricted to presentations. If you are a blogger, author or conduct webinars, you can add these also to your PDU requirement. But, then not everyone has time for these and that is where PMI PDU online comes to your rescue. Presentation: All these boils down to knowledge sharing and hence if you are sharing project management related knowledge at any events, you could add it to the PDUs earned. Volunteer: There are huge opportunities in volunteering which you can check out on the PMI website. Based on what area interests you, you can opt for a requirement posted there. Then, it becomes a double benefit where you get PDUs and also the satisfaction of having volunteered for a cause. While we are discussing the PMI PDU online here, the CCR is applicable for all certifications from PMI such as PMI ACP, PMI PBA, PgMP, etc. Therefore, it is good to appraise yourself of the PMI PDU online opportunities that are offered by various training providers. How to select PMI PDU online courses? Since we have seen what categories are available and how many PDUs you can report under each, a PMI PDU online course that meets these requirements is a must. The other factor you need to consider is the quality of the course and the content being delivered. You are not definitely doing this to just get PDUs. While the PMI PDU online is an easy way, it should also enhance your knowledge and skills to stay abreast of what is happening in the industry. Of course, the one key component for anyone is the cost of the PMI PDU online. 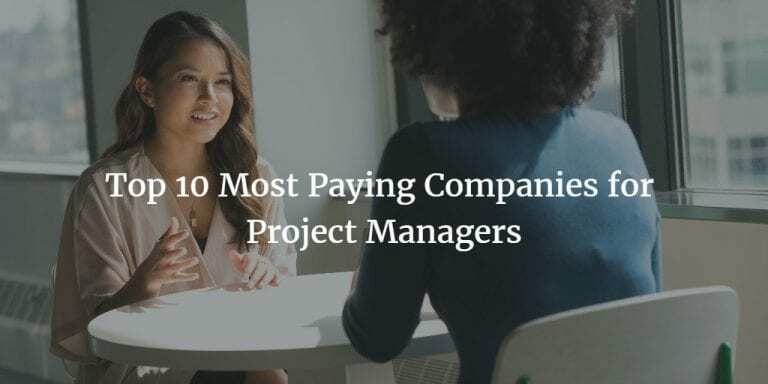 You could also attend a Microsoft Project, PMI ACP or Lean/ Six sigma classroom training, but they are definitely more expensive compared to a PMI PDU online. The choice is yours: your budget and comfort in the classroom versus online options. Hence, taking into consideration all these factors, PMI PDU online is an option that works for most people for PMP renewal.